Published 24/09/2012 at 1017 × 1221 in Still think your Labrador Retriever is safe? Think again! This dog looks nothing like a pitbull he looks like a lab/husky mix some people need to get their eyes checked!! We agree! 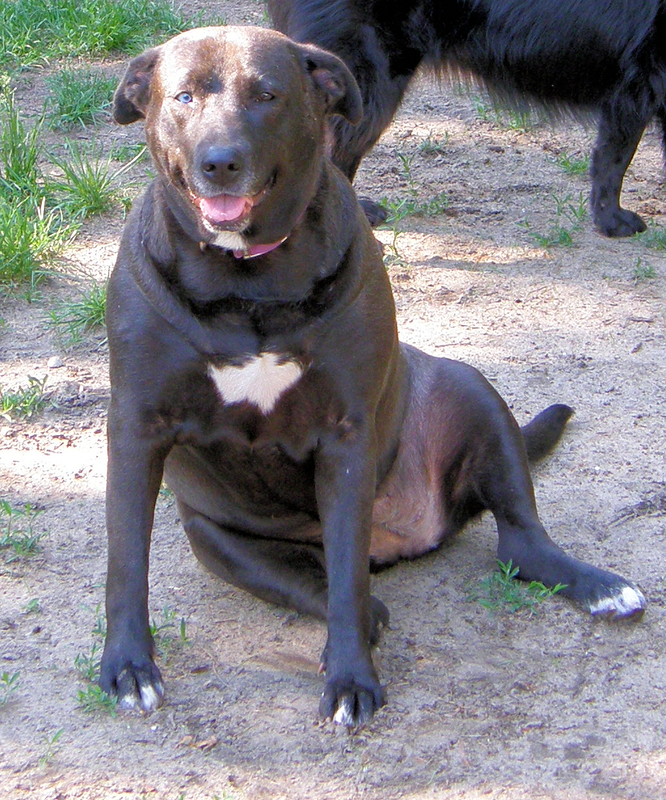 A Husky/lab mix is EXACTLY what our girl Niki is! We even offered to pay for the eye exam!